The war that killed many americans and vietnamese soldiers. The war that was fought with anger, fear, moral, and strength. The Vietnam War is what we're discussing in this sight. The war and the main ingredients that help make a war. 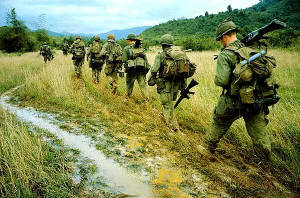 The weapons of the Vietnam War killed many and left the land in battle fields and grave yards. It influenced the economy and the people that live in those scarce lands. It changed the world to many lives and they were all done by similar weapons. The weapons that killed so many innocent lives. This site will show the deadly weapons used to fight the sad war. Most soldiers had to pull the trigger of these weapons I'm about to show you. These are what we call the enemy in the United States. 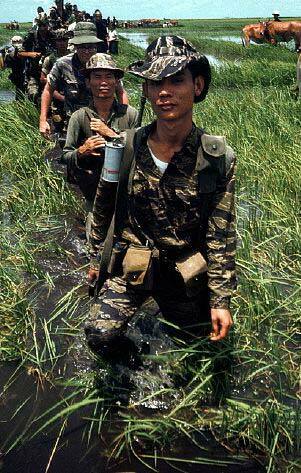 The photo of the vietnamese soldiers. The soldiers that tried to defend their country from our american soldiers and our weapons. They out smarted the American Military and that's what made so many losses of lives to the countr. This war was the worst war that we lost so many soldiers to the enemy. 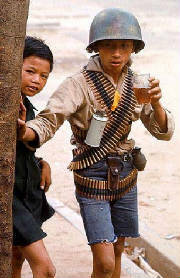 The Vietnamese didn't have the types of weapons that the U.S. had, but they still found a way to survive against our deadly attacks. Our Heros of the United States. The fighters of the vietnam war that helped America fight back. These are our brave soldiers that died for our country. They were the ones stuck in the middle of the cross fire that were killed. They used different weapon than the vietnamese soldiers used. 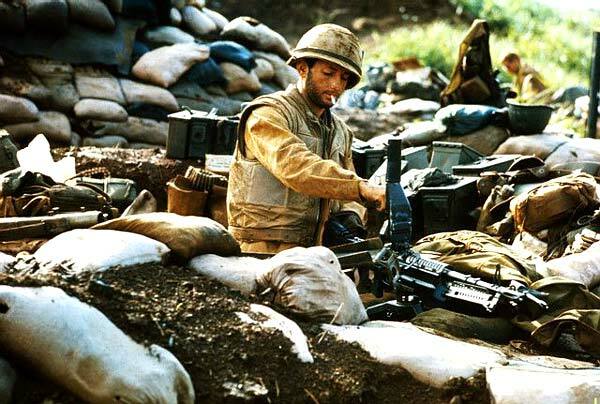 The site will show you all kinds of weapons used to fight in this terrible war. It will show you vehicles and guns that soldiers had to used to try to win the war. The war that we will always talk about and remember.